Tom Taylor is a student at NYU Abu Dhabi. Originally from Adelaide, he has a penchant for freecell, weak tea and opening many tabs at once. 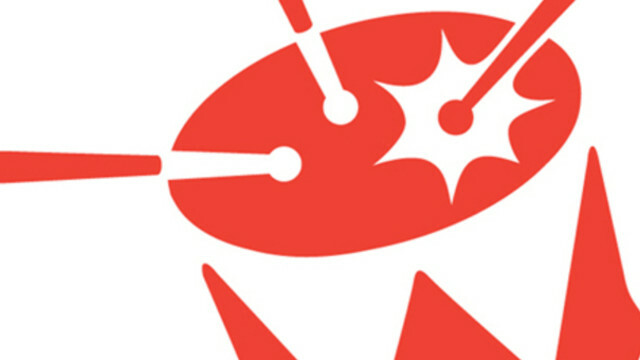 With Triple J’s Hottest 100 approaching, Tom Taylor suggests it’s time the radio station use this popular event to kick off a much-needed discussion about one of Australia’s most divisive dates. As technology starts to change the way we use transport, Tom Taylor reckons creating lanes for smartphone users is more than clickbait, it’s a sign of the times. Tom Taylor commends the major codes’ commitment to end homophobia in sport, however, he wonders why there were no women on stage.